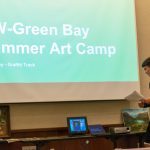 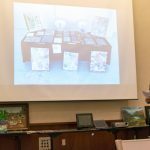 Our 2018 Camp Scholarship Winner, Dylan Frey, visited us at our September 2018 membership meeting and gave a terrific presentation on his week at UW-Green Bay’s summer art camp. 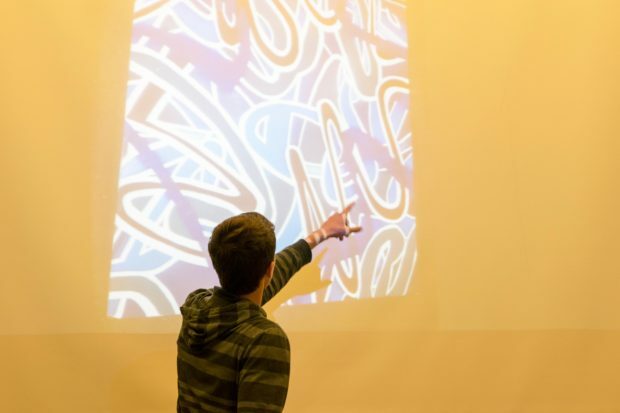 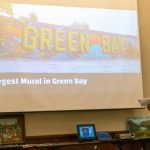 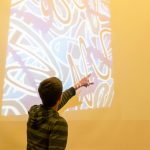 Dylan chose to develop his Graffiti style during his time there and studied with Green Bay graffiti artist Beau Thomas, best know for his large mural in Green Bay. 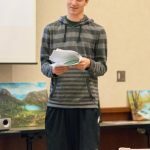 Just like previous scholarship winners, Dylan said he would highly recommend the experience!